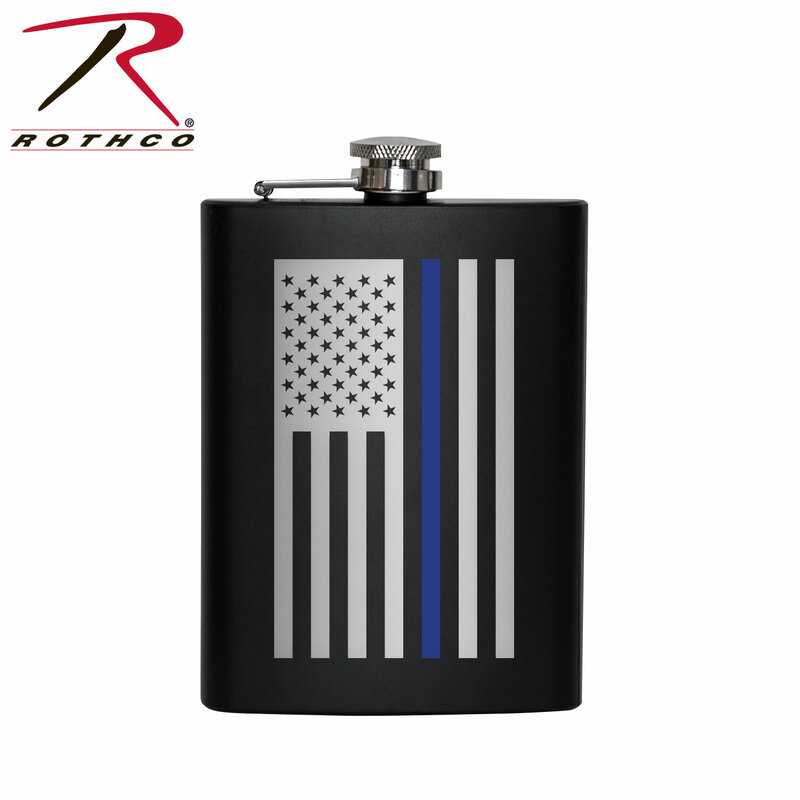 Rothco’s durable stainless steel flask features a full color Thin Blue Line Flag and holds up to 8 ounces of liquid. 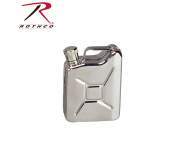 Rothco’s durable stainless steel flask features a full color Thin Blue Line Flag and holds up to 8 ounces of liquid. 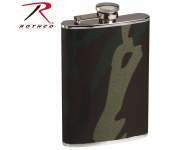 The Thin Blue Line Shows Respect And Support For Police And Law Enforcement Officials. 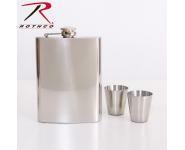 This stylish flask has a captive top with a steel collar and a screw-off cap with a hinged attachment so it won't get lost. The Thin Blue Line printed flag measures 2" x 3.5". 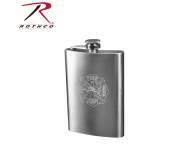 Rothco's Stainless Steel Flask is perfect for engraving and makes a great gift item for weddings, groomsmen gifts, and special events.